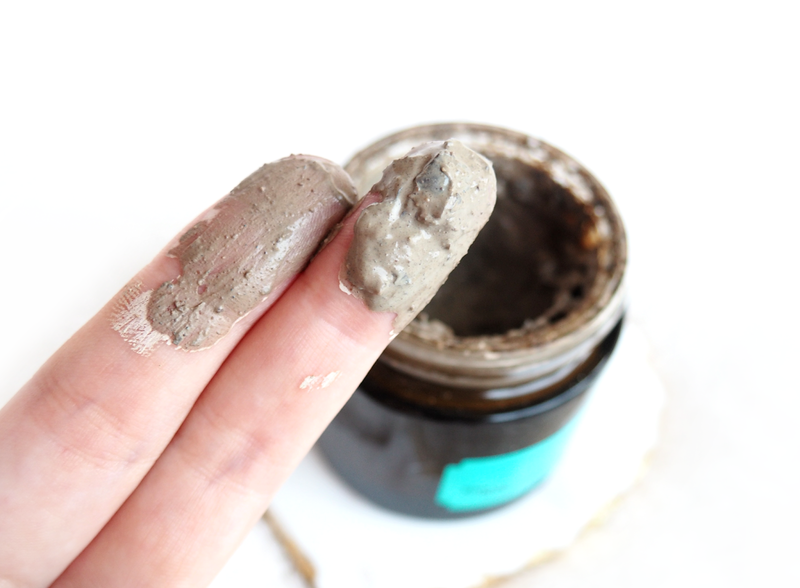 The Himalayan charcoal mask itself is dark brown in the pot, however applies on skin a little lighter and dries down to a pale grey. It stays dark in areas where there is a lot of oil on the skin, which absolutely intrigues me as it always managed to pin-point exactly where my spots are, like it's drawing all the badness out of them. I wish these pictures were scratch-and-sniff, as I can barely describe just how good this mask smells. It has a sharp, almost citrus scent which is really cooling and tingly on the skin once applied. 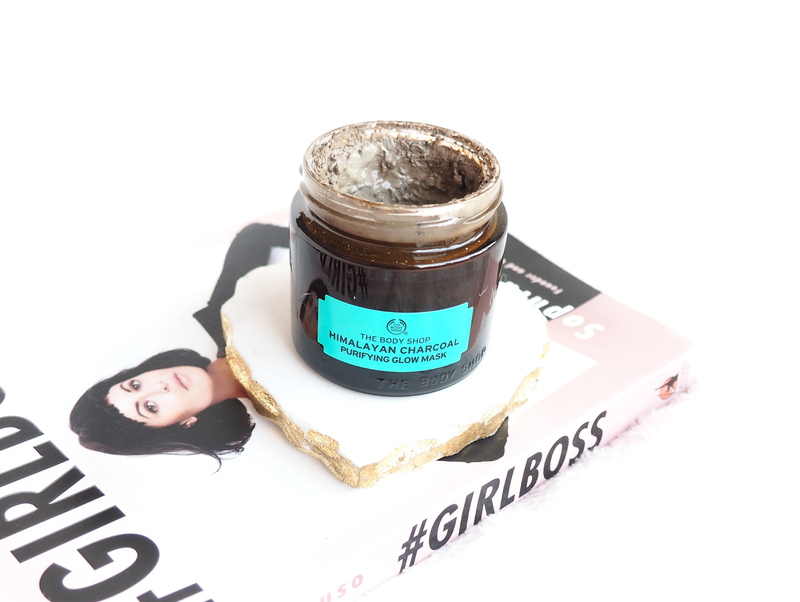 The Himalayan charcoal mask contains a range of ingredients that are just filled with goodness, and the effect the mask has on my skin shows that charcoal, tea tree and eucalyptus really do work in clearing up acne. I am ever so slightly allergic to tea tree, so I have to be very careful to rinse this mask off as soon as it's ready and not leave it any longer. One of the first times I used it I got distracted and left it on too long, which resulted in red, stinging skin when I did rinse it off. I didn't make the same mistake again! I love how this mask really does work. 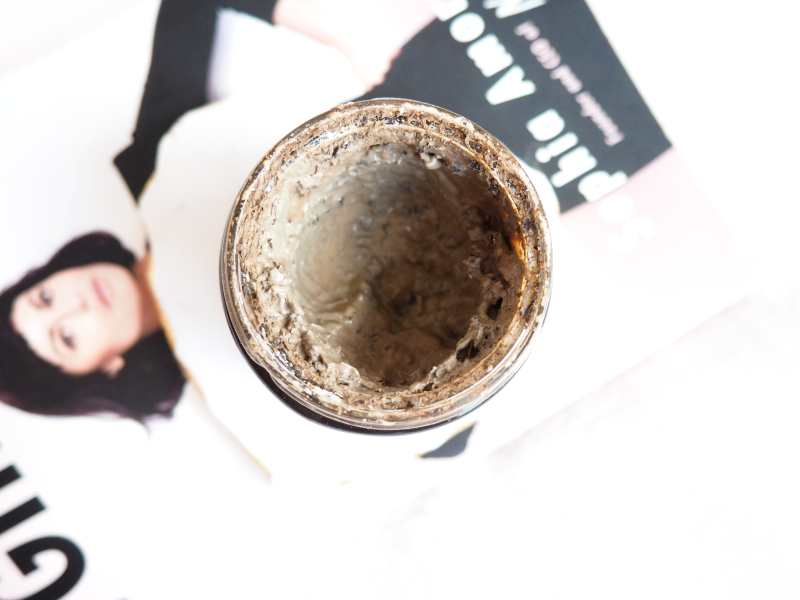 It aims to draw all excess oil out of the skin whilst refining the appearance of pores and for me it does exactly that as once rinsed off my skin looks and feels totally matte. My favourite way to use this mask is to apply it onto any rogue spots that have erupted, and by the time it's rinsed off, the spots have shrunk into little hard scabs. It's absolutely genius how well this works on my skin. 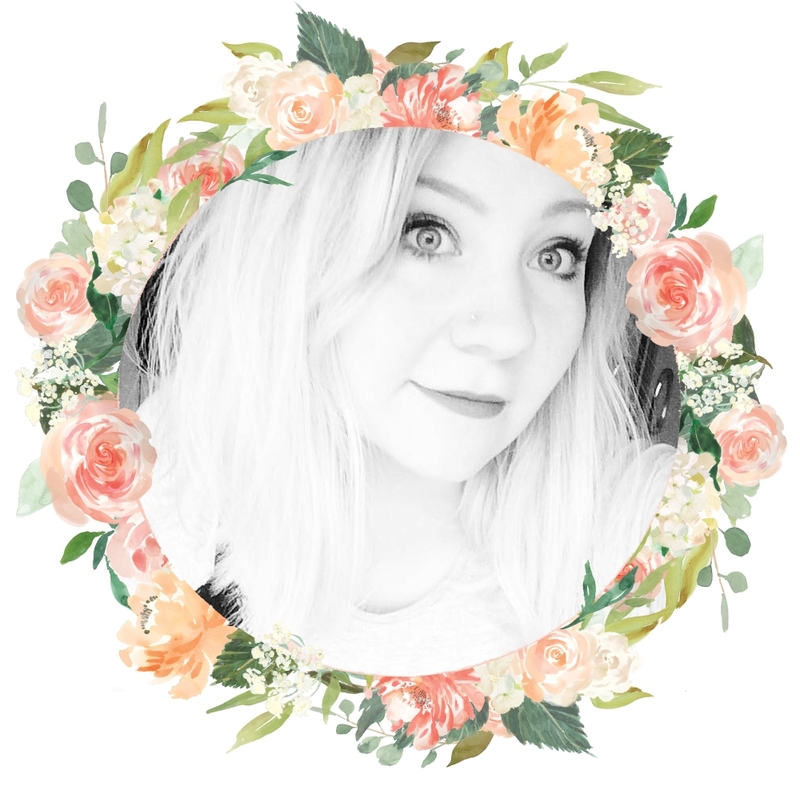 I can't say if it really does give me a 'glow' as I only ever use it in the evenings just before bed, but in the mornings my skin always looks and feels rejuvenated. At £17 a pot, I would definitely say this mask is worth the money. I've been using it weekly since September and have barely made a dent in it, so you get a lot of bang for your buck. If you're considering adding this mask to your collection, I would definitely recommend it! Have you tried any face masks from The Body Shop? Products marked with an asterisk (*) were gifted to me by the lovely Amelia at The Body Shop press office. This does not affect my opinion on the products and all views are strictly my own. I bloody love The Body Shop!x Literally my favorite new lines. What an amazing post lovely. This review was super helpful as I’ve been looking in to getting this mask! I love charcoal masks as they are so effective and satisfying to put on haha! I tried a sample version of this and absolutely loved it, but clearly totally forgot to go buy one - thanks for the reminded! And I totally agree, the Body Shops new packaging is gorgeous.